Marvin Hardy has been THE trailblazer, mentor, and trendsetter in the field of balloon artistry since 1980. He has been the spokesperson for Qualatex Balloons, of the Pioneer Balloon Company, and he has been able to travel the world teaching, informing, and nurturing up-and-coming, intermediate, and advanced balloon artists alike. He is beloved by thousands of balloon artists/designers world- wide. And he is not just THE Balloon Artist Guru...he is also a Magician, a Mathematician, and an Author. Marvin has been diagnosed with cancer. His wife of almost 40 years, Penny Hardy, has been an integral part of his balloon-gladdened journey and she too, has been diagnosed with cancer. Neither of them are expected to be with us much longer. So a Balloon Jam has been put together to honor them both. In fact, the first day of the event is also Penny’s birthday and there is going to be a great and wonderful celebration and birthday party for her. 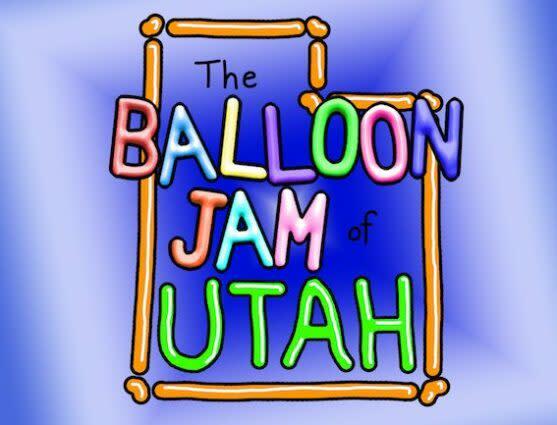 Balloon artists from around the world are heading to Salt Lake City, Utah to honor Marvin and Penny with, what is known in the balloon artist industry as a Balloon Jam. 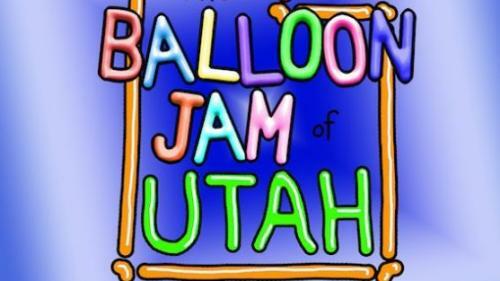 A Balloon Jam is like a convention for balloon artists, only the artists twist balloons, exchange designs, take classes, and have balloon performances for 3 days straight. The hallways, convention rooms, and hotel corners are usually filled with happiness-providing balloon creations by the end of the 3 days. It’s the best kind of madhouse imaginable.